By law Emergency Lighting lasts for a minimum of 90 minutes. Some places though could use a bit more, such as underground parking garages that don't get much light from the outdoors. If you want to more than double the emergency runtime of your safety lighting from 90 minutes to 180 minutes or more, consider investing in the 'Remote Capable' feature. What is Remote Capable you ask? Remote capable exit signs and lights feature higher capacity batteries which power additionally attached lights. However, if you don't add the additional lights, the extra battery capacity will go towards extending your emergency mode runtime. Here's a super pro tip: Some emergency lights have the option of using halogen or LED lights. Halogen lights use far more electricity than LED. 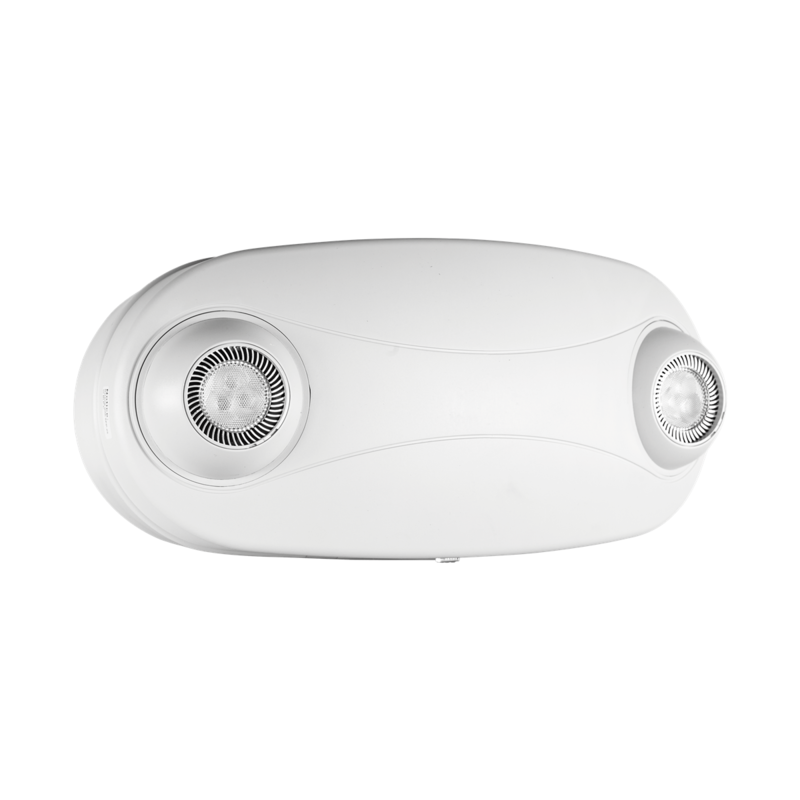 By selecting LED and Remote Capable, you can achieve up to 9 hours on standard units. If you need more than that, let us know, we have versions that can last for days. Sorry but your browser doesn't support HTML5 video.